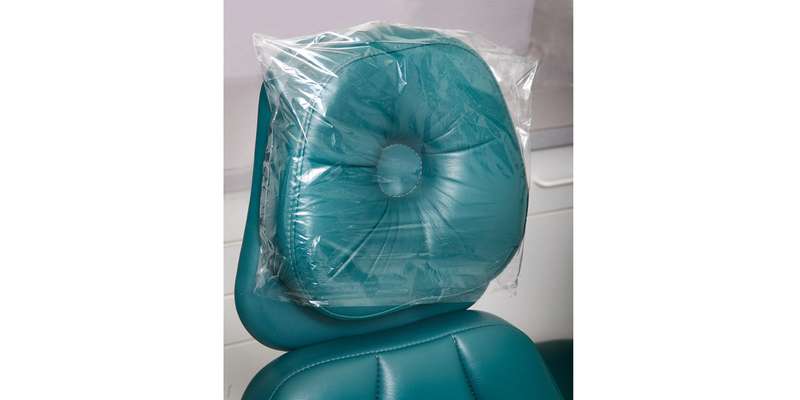 Clear disposable 1-ply plastic headrest covers in a convenient dispenser box. 11¼" is the width (side with opening). 14½" is the width (side with opening).